Anyone whose work regularly involves opening boxes or cartons in a warehouse, storeroom or other industrial environment, is sure to appreciate being provided with the proper tools for the job. The safety knife/cutter with break off blade (pk12) is one such tool that is sure to come in very useful for gaining access to boxes that are secured with tape, film or rope. Trades people, such as carpenters, will also appreciate the functionality of the cutters. Available to order in handy packs of five, the knives/cutters are highly functional tools, featuring a sliding blade, a blade breaking device and a blade lock. The blade breaking device is great for those who need to replace blades on frequently. All that is necessary is for the user to break away the blunted blade and replace it with a new one. As trades people, in particular, will be well aware, a general purpose cutter such as this is a great tool to have and the fact that the product is so lightweight is an added bonus. 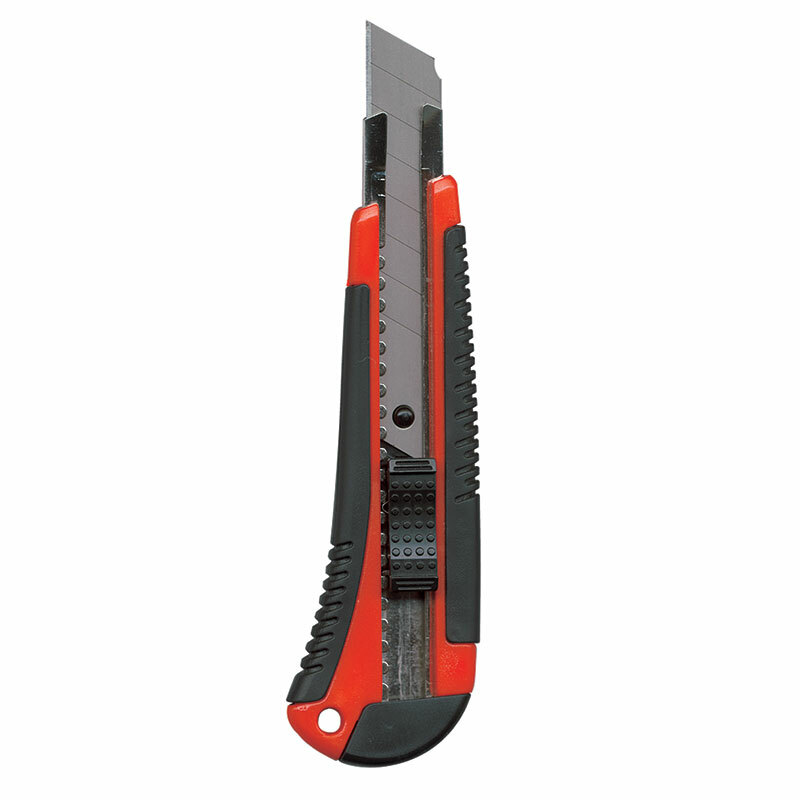 These safety knife/cutters weigh a mere 0.3kg and incorporate several safety features into their design, such as a blade lock. 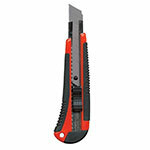 The tool will fit easily into a toolbox or pocket, making it exceptionally portable for people who are always on the go.